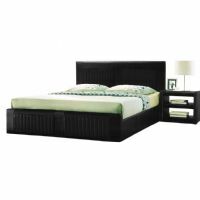 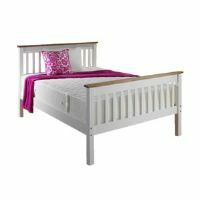 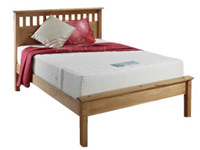 We stock a range of Bedsteads and Bed Frames in a variety of styles and materials used such a wooden pine beds, faux leather beds and Metal beds. 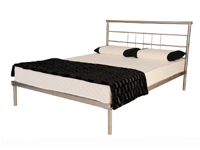 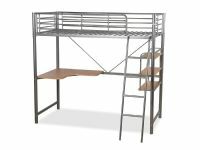 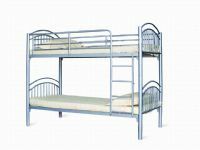 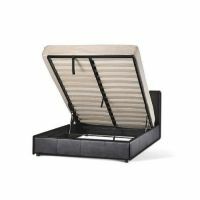 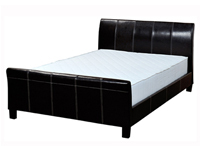 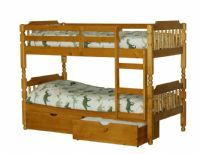 We stock beds in Single, Small Double, Double and King Size. 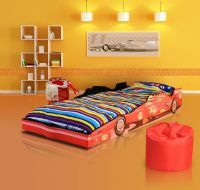 Take a look at our collection which is updated frequently. 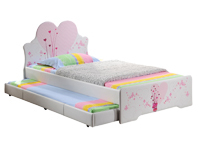 We also have some great children beds in standard and European sizes that kids will truly love!